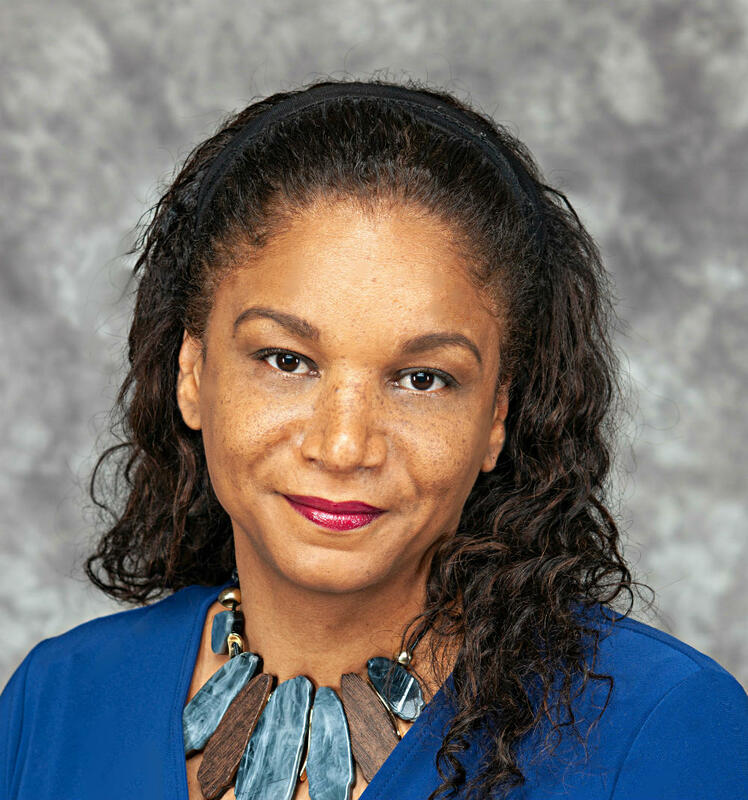 Dr. Stephens' research examines socio-historical factors shaping minority populations’ sexual scripting and sexual health processes, with emphasis on gender and ethnic/ racial identity development. Her research is conducted through the Heath Disparities and Cultural Identities Lab. With an ultimate goal of reducing health disparities, her research specifically examines diverse cultural beliefs' influence on intimate relationships and sexual health decision making in marginalized populations. Ph.D. The University of Georgia Athens, Georgia. M.A. The University of Buffalo Buffalo, New York. Dr. Stephens' publication record reflects the development of concepts and the path to her current thinking about the ways in which cultural beliefs and expectations influence health disparities, identity development, and popular culture frameworks. To view Select Publications click here. A key goal of Dr. Stephens' work is to identify factors that can help prevent continued health disparities, particularly within understudied and marginalized communities. Her recent study outcomes highlight the importance of gender and racial/ethnic identity, familial processes, and media influences on behavioral outcomes. These studies fall under three broad research foci: Health Disparities, Identity Development, and Culture. To find out more information about research studies currently being conducted in her research lab click here. She has been awarded a Global Health Equity Scholars Fellowship from the NIH and Yale, Berkley, Stanford & FIU Research Consortium, the Carolyn Payton Early Career Award from the American Psychological Association and the Jessie Bernard Award for Outstanding Feminist Scholarship from the National Council on Family Relations. A recipient of the Blackboard’s Greenhouse Exemplary Online Course Award, Dr. Stephens’ currently teaches Psychology of Women, Identity Development, and Applied Lifespan Development, among others.